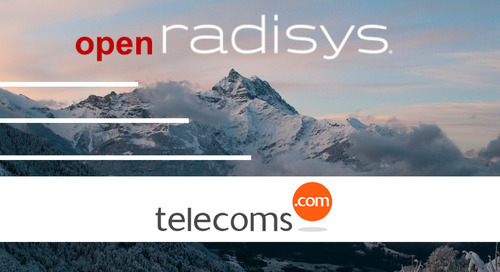 M-CORD takes the best ideas from the pivotal Central Office Re-architected as a Datacenter (CORD) and adapts them for next generation mobile networks. 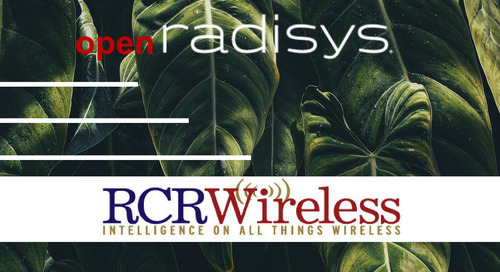 CORD combines NFV, SDN, and the elasticity of commodity clouds and M-CORD adds the latest innovations in mobility, including for the radio access network (RAN), core, and services. 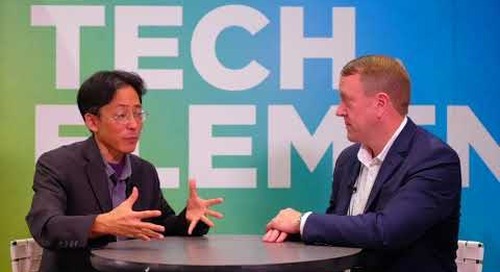 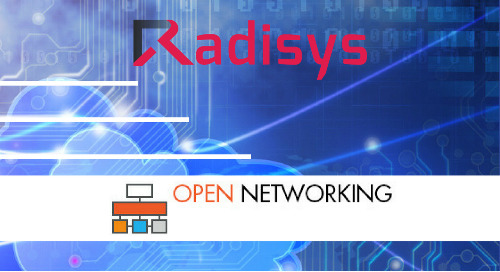 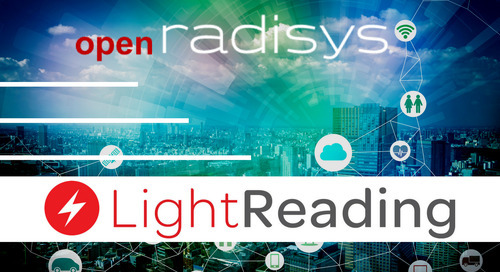 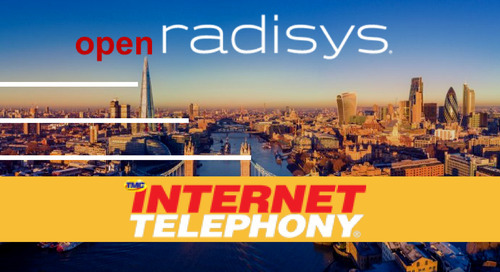 This video, hosted by Joseph Sulistyo, Senior Director of Open Networking Solutions at Radisys, provides a broad overview of M-CORD and current state-of-the-art demos. 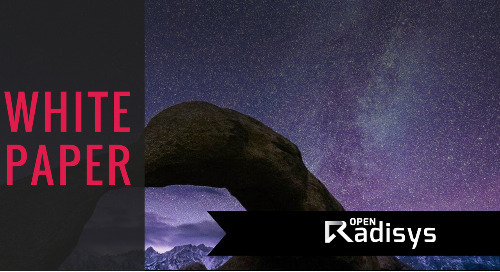 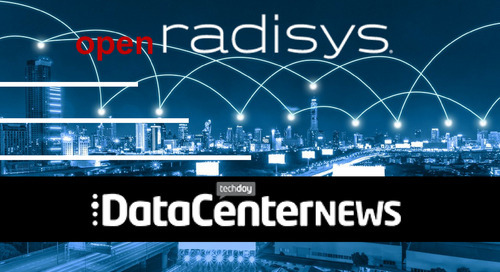 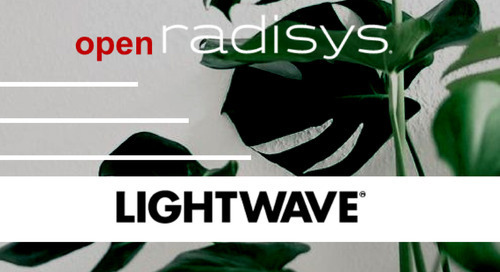 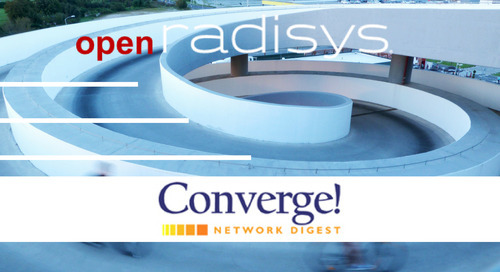 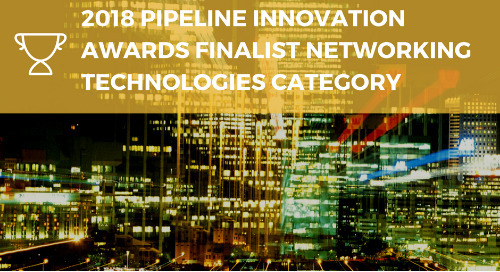 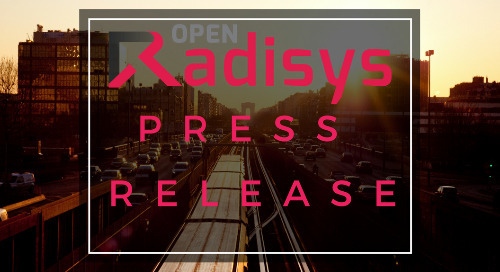 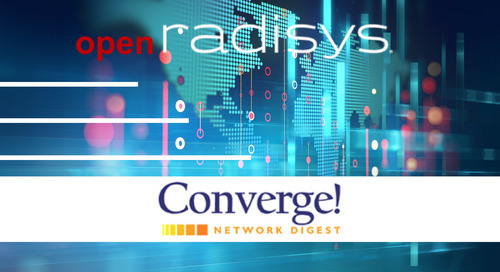 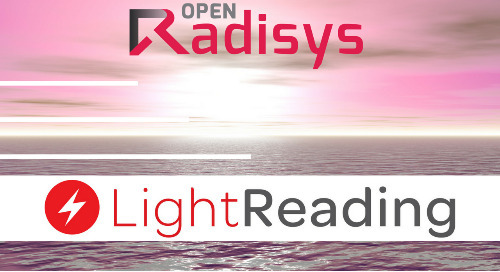 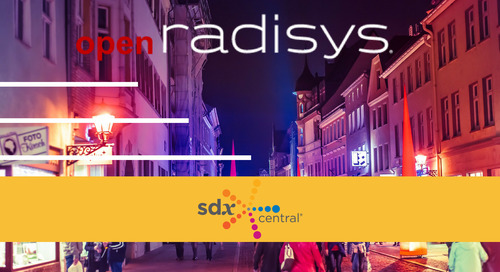 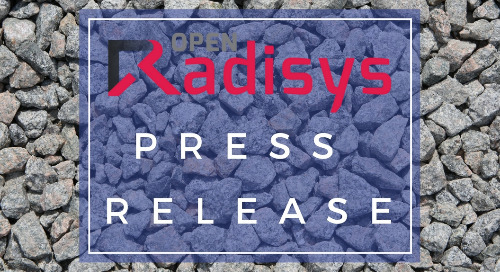 It features commentary from Guru Parulkar, Executive Director of ON.Lab; Aseem Parikh, VP, Solutions and Partnerships at ON.Lab; Bryan Sadowski, VP, FlowEngine & DCEngine at Radisys; and Hans Kramer, VP Global Services & Support at Radisys.